After waiting feverishly for what seems like forever, seeing your A-Level results can be either relief, disappointment or euphoria. 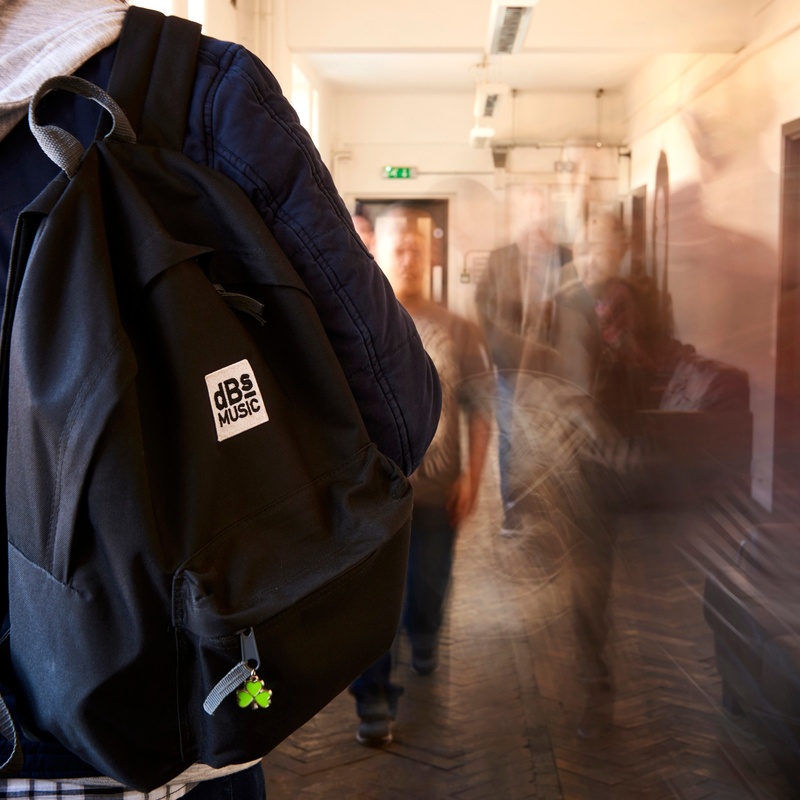 But, whatever your results, at dBs Music we have a few tips on how to cope and make sure you secure the university place that's best for you – no matter what your grades! Find out what time and where you can get your results, be prepared and realistic on how you think you've done. But don't freak out if it hasn't gone to plan. Get ready to initiate plan B! Have your UCAS login details handy, you'll need these whether you get the grades or not. Double check your contact details, so you know all the information is going to the correct place. Have a pen and paper and the contact details of your university choice to hand. Get calling your choices first, no matter what your grades. Check clearing pages, the dBs Music clearing page is already live and get in touch for help on applying for a course. Whatever your grades, it's what you do next that's important, take charge of the situation and speak to somebody about what to do and take all the help that is available.